Baby Laine's family is thanking everyone of you who joined force in extending help and support from the bottom of their heart. No words can explain how much joy they felt that in their life, steemit comes in. 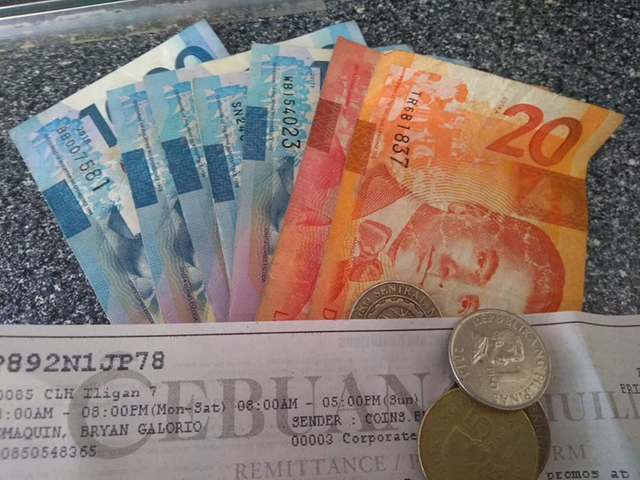 Special thanks to all who becomes a part of Baby Laine's Medication Fund :) We may not thank you one by one, but God know whoever you are that extends help for them through sending your STEEM/SBD and also all your prayers counts above all. For we all know that nothing is impossible with God. Thank you for being one of the instruments of God as a vessel or channel of blessing. Thank God! 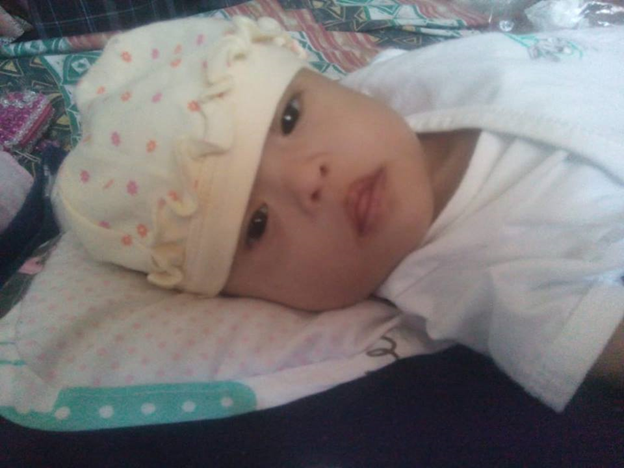 Baby Laine was now discharged from the Hospital where she was admitted because of complications. She was diagnosed with Congenital Heart Diseased also called as a "Blue Baby Syndrome" also Doctors discovered that she has a symptoms of Down Syndrome Baby. Baby Laine now got her medications ready. 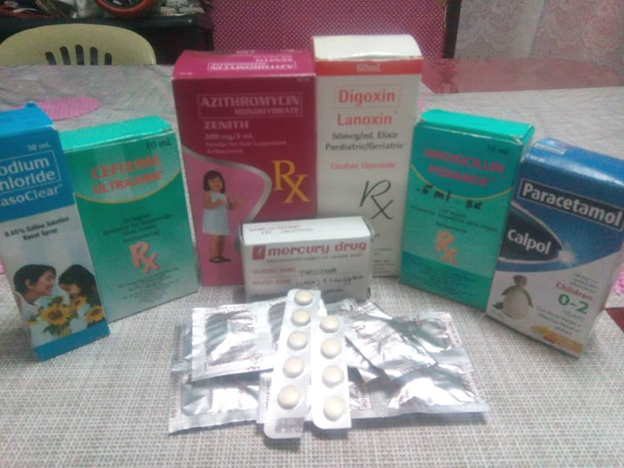 Most of her medicines are for her Pneumonia and some is for her maintenance. She is now feeling better and trying to be stronger for her family who loves her unconditionally. 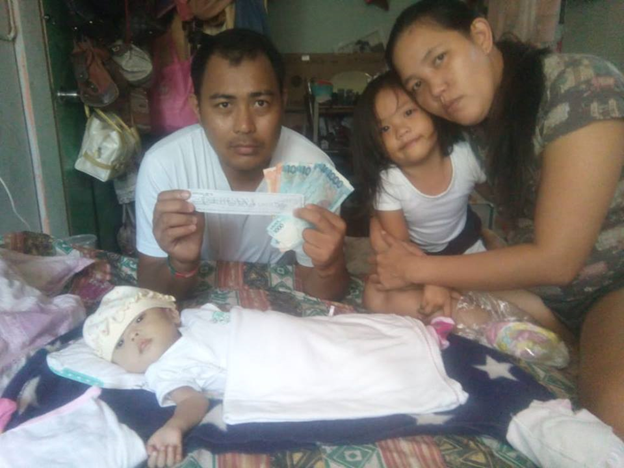 Thank you very much for all your help for Baby LAINE KHARECE CADUNGOG! 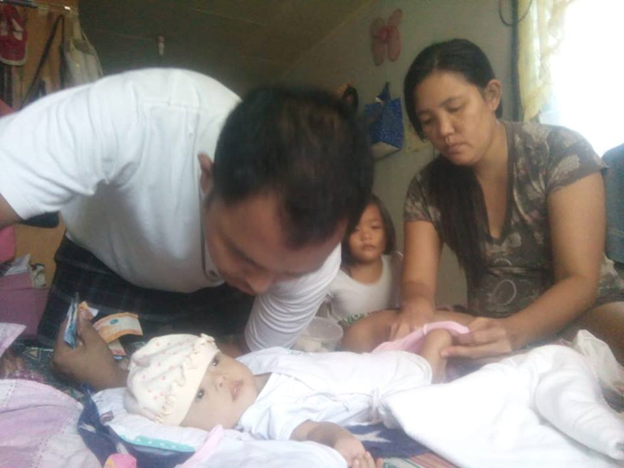 As of now, they're still struggling financially for Baby Laine's medicine maintenance since her father's salary is just enough for their daily needs. Praying that they will get through this trial in their life. Yes, She will.. Thank you! This ain't gonna make without you guys! Thank you also.. Thank you for the update. I wish little Laine a quick and complete recovery. Congratulations @wews! You received a personal award!